Cutlery Flatware Set | KEJ-464(KEJ-464) - Keywood International Inc. 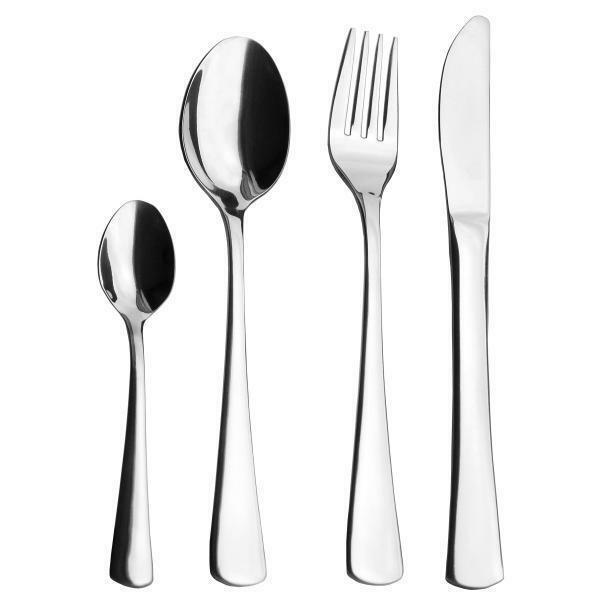 This cutlery set has the simple and oval taper design for a clean look. The knives undergone specially hardening process to produce a sharp cutting experience. Mirrored polished and made from high-quality stainless steel. Our cutlery set is dishwasher safe. Available in 16-piece, 20-piece, or 24-piece set. Our designs are customizable, Please feel free to consult with us! Available in 16-piece, 20-piece, 24-piece or 30-piece set. Available in mirror, satin, and other polishes.